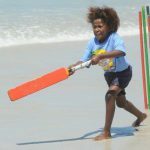 CALYPSO CRICKET is a unique and fun adaptation of conventional cricket. 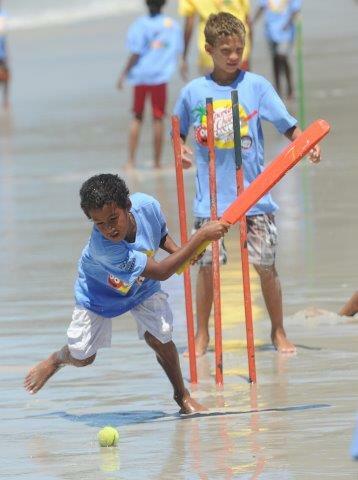 Utilising most of the rules of cricket, the game is played on the beaches with two teams of ten players each. 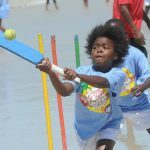 This competitive sport originated in the West Indian islands and is played between different villages that gather in their hundreds for the event. 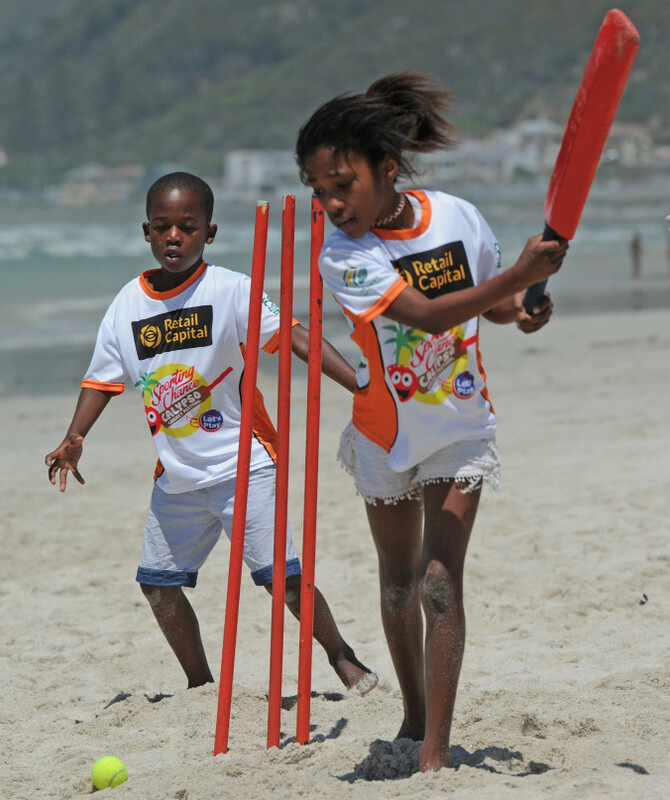 It has proven to be an exciting way of introducing young children to the game of cricket. 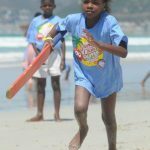 In 1991, Brad Bing, Managing Director of Sporting Chance introduced CALYPSO CRICKET to South Africa after visiting the West Indies to study the Calypso concept. 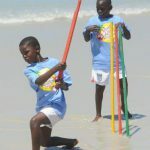 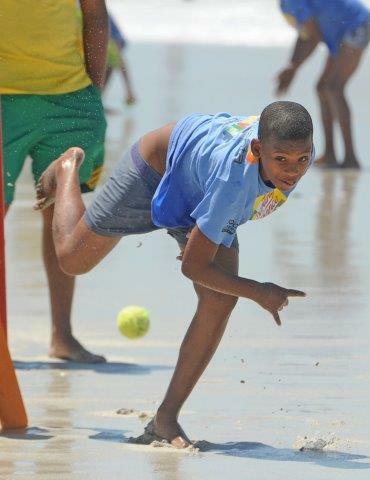 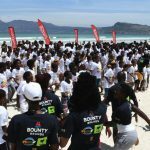 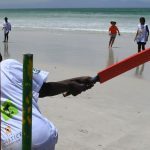 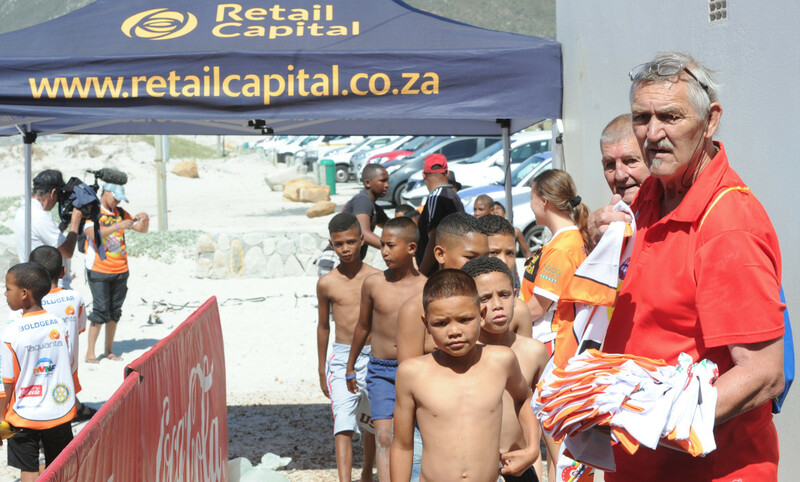 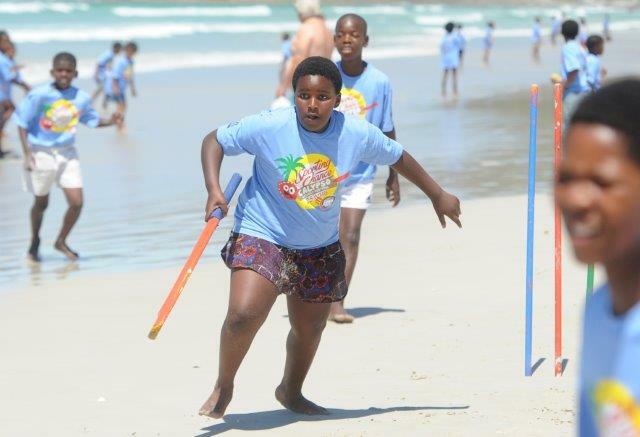 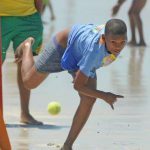 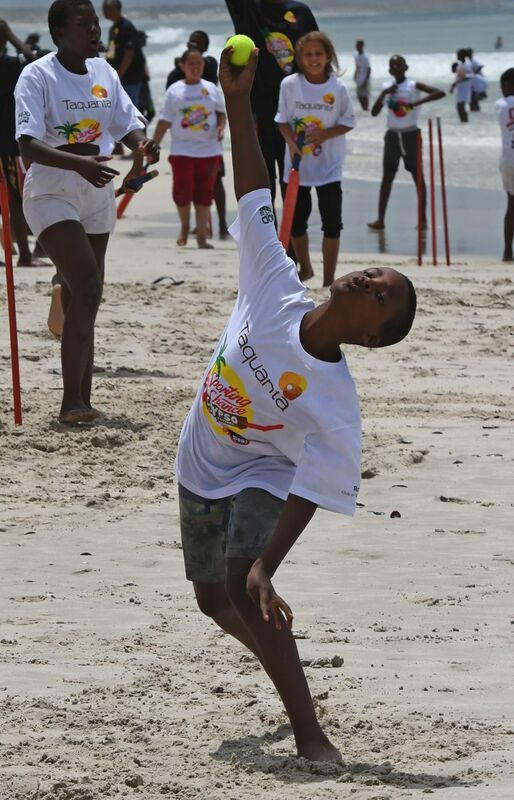 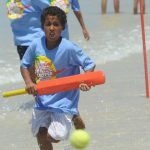 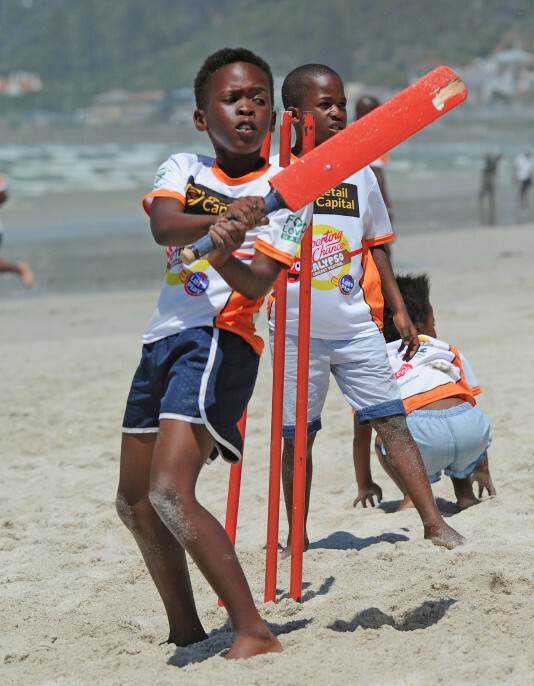 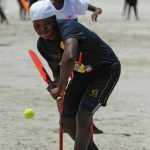 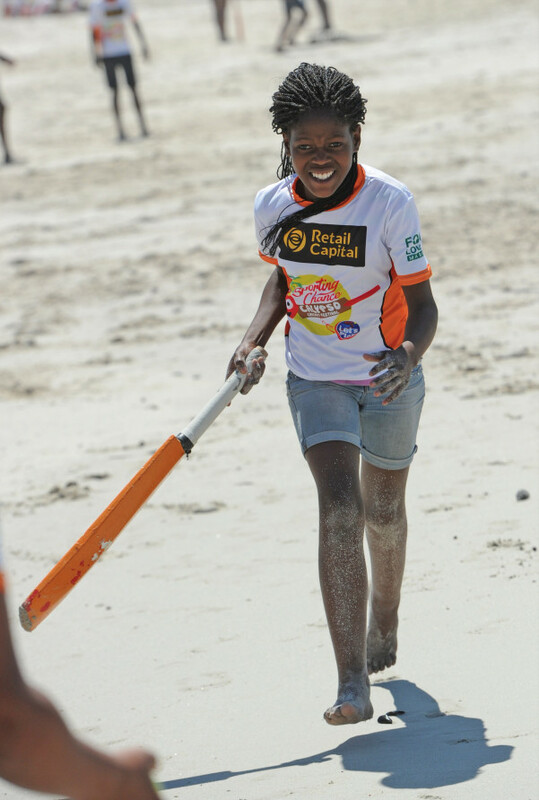 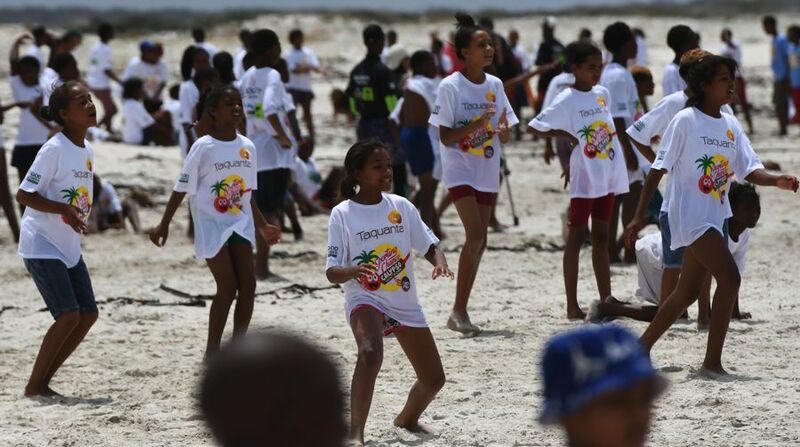 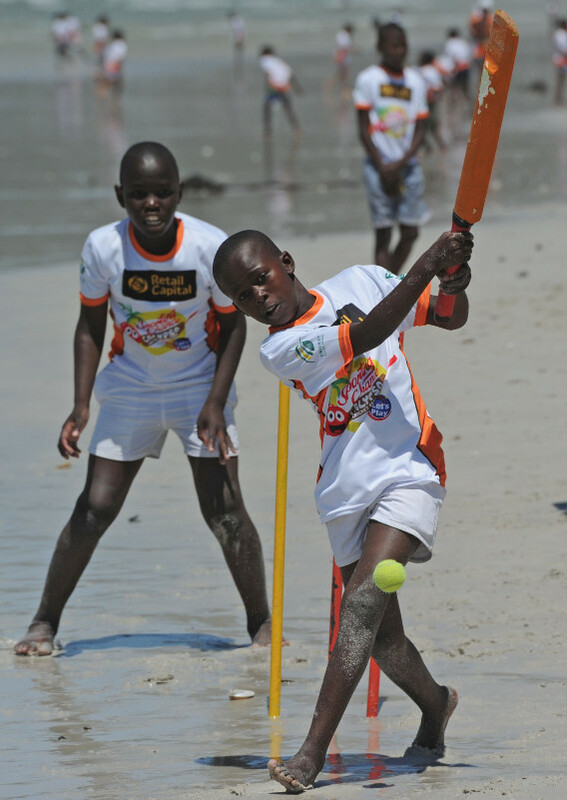 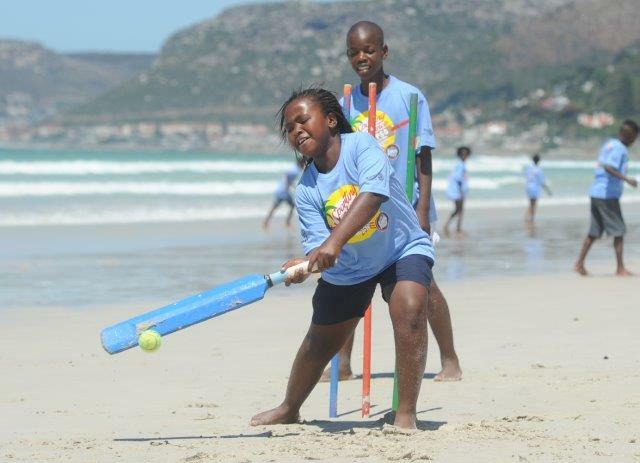 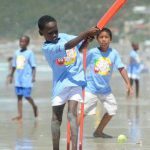 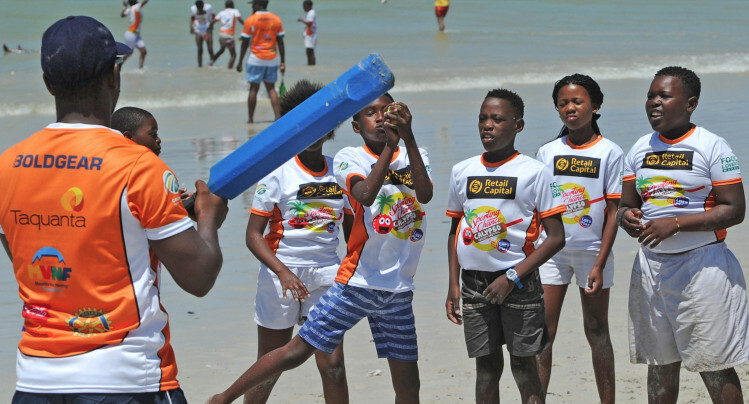 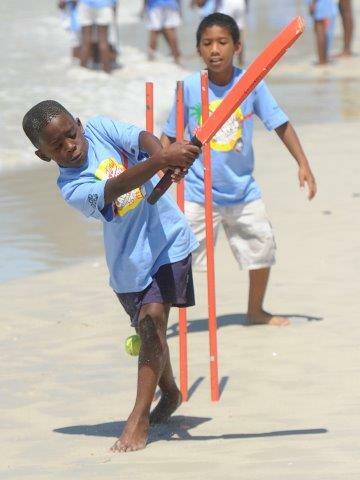 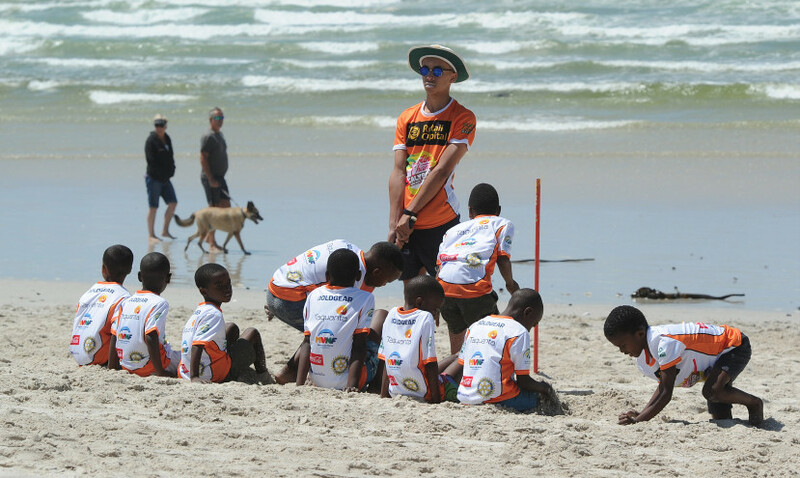 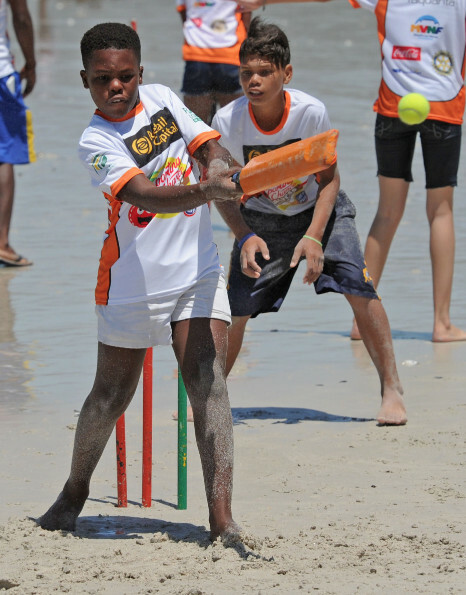 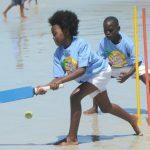 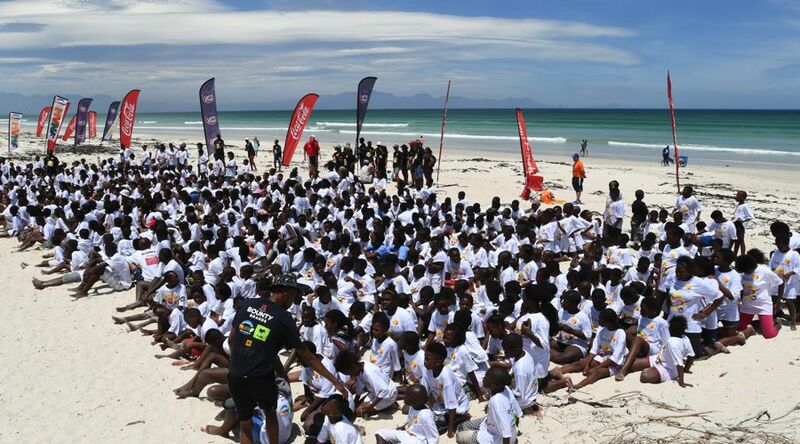 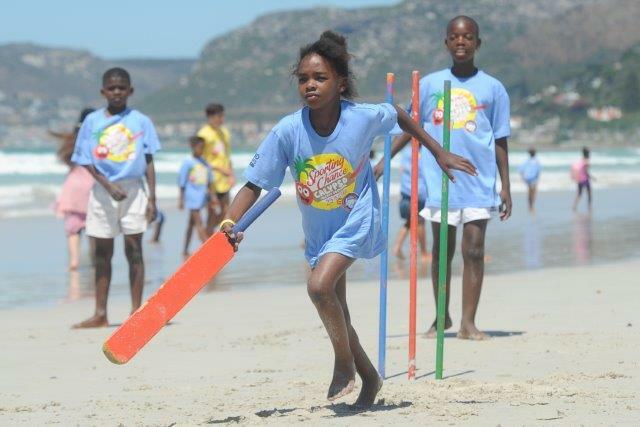 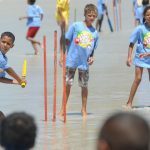 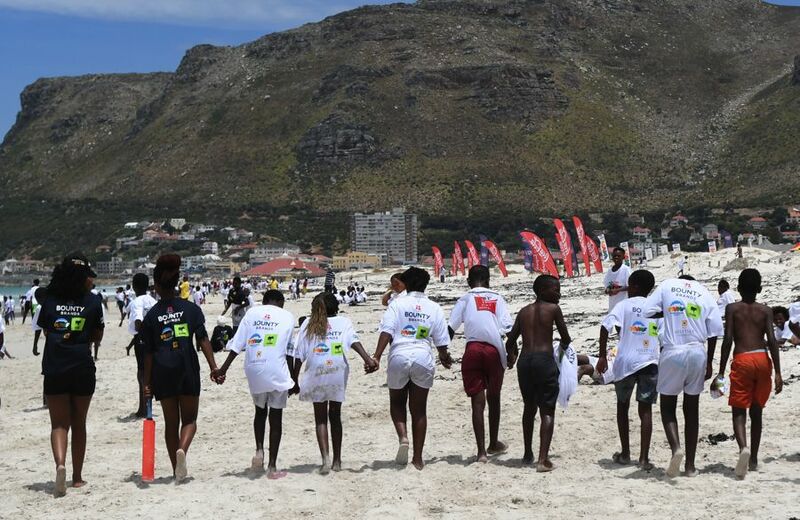 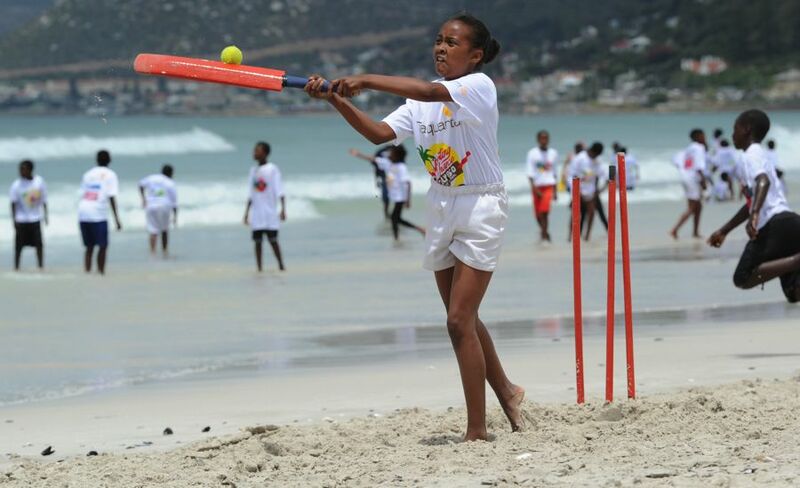 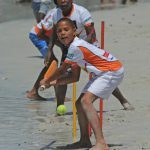 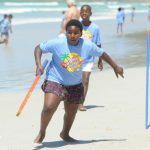 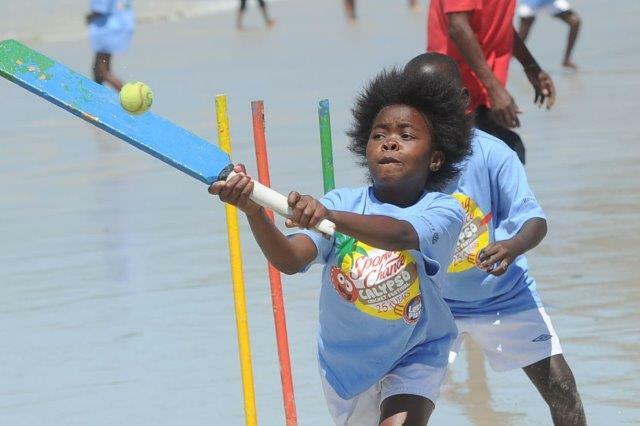 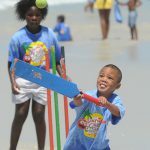 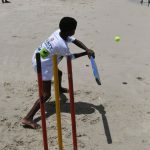 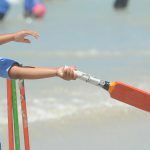 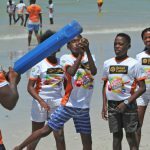 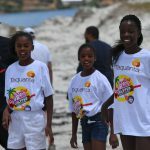 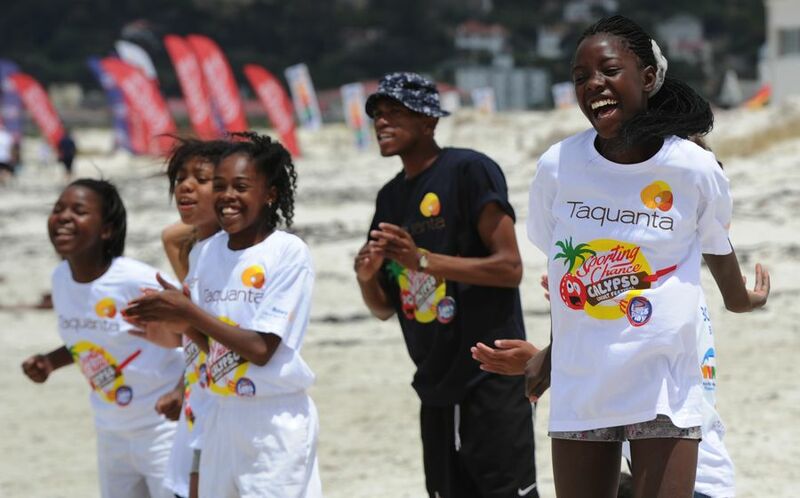 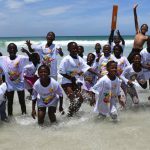 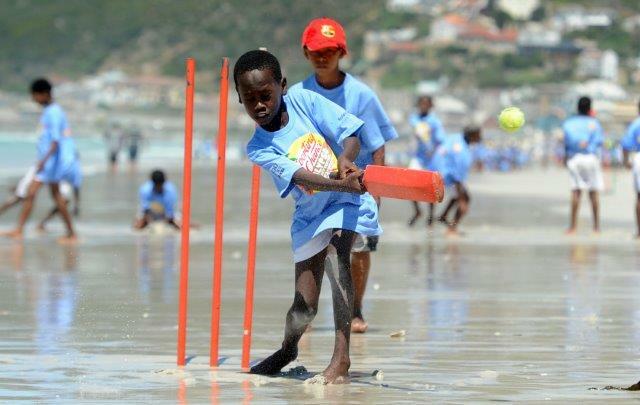 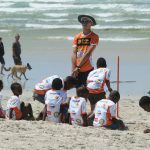 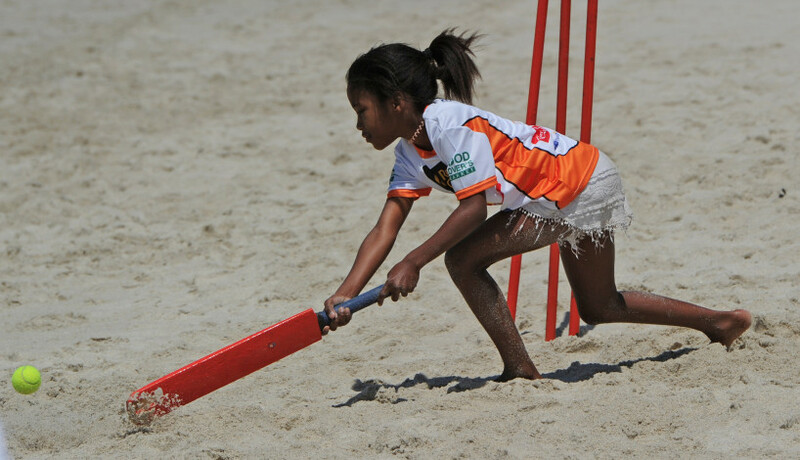 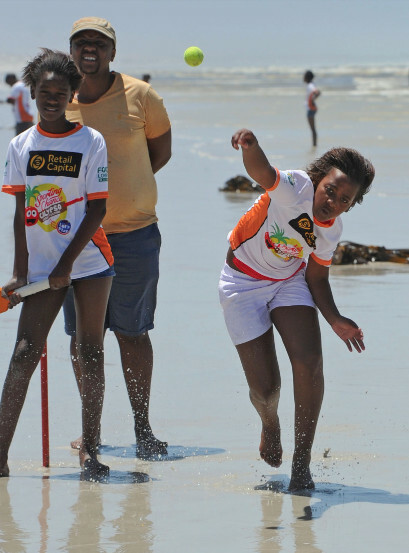 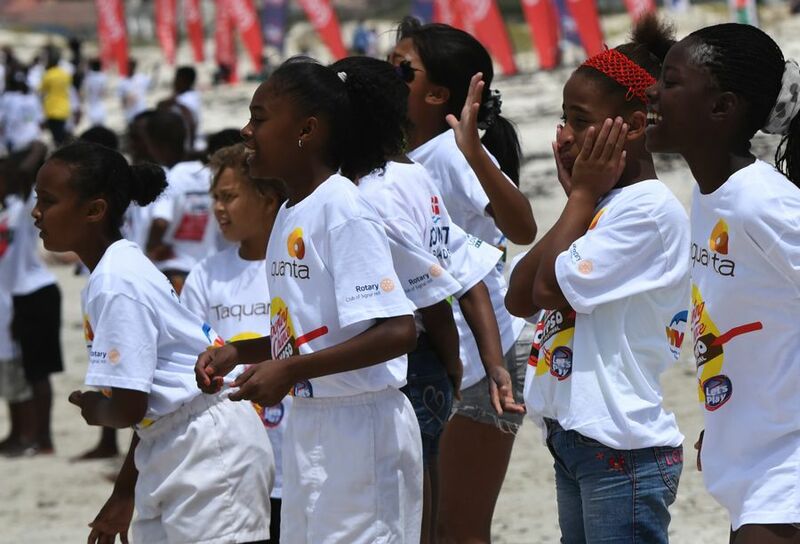 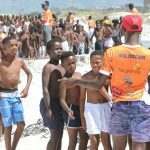 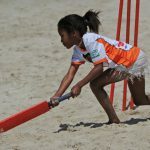 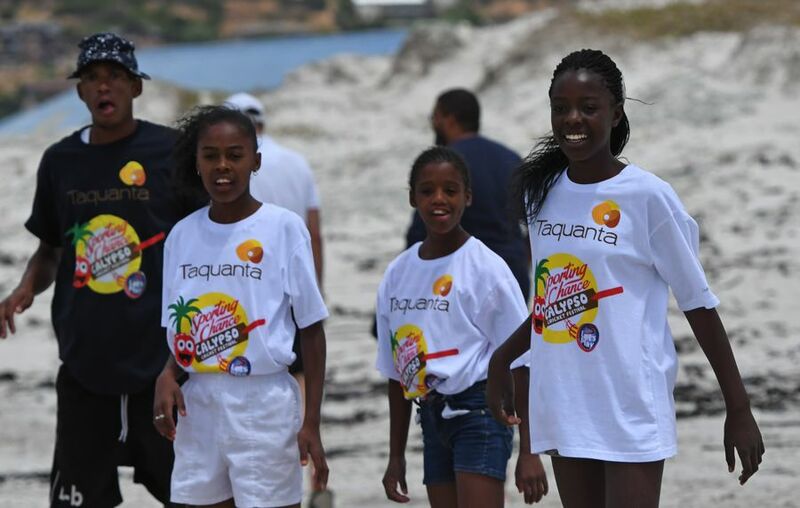 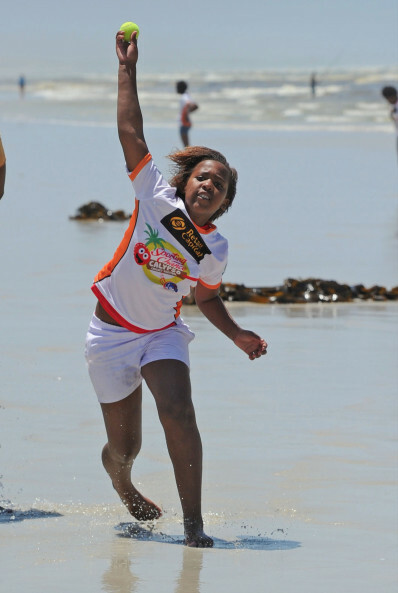 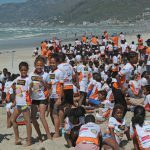 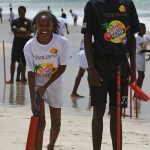 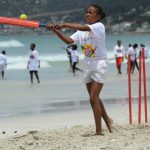 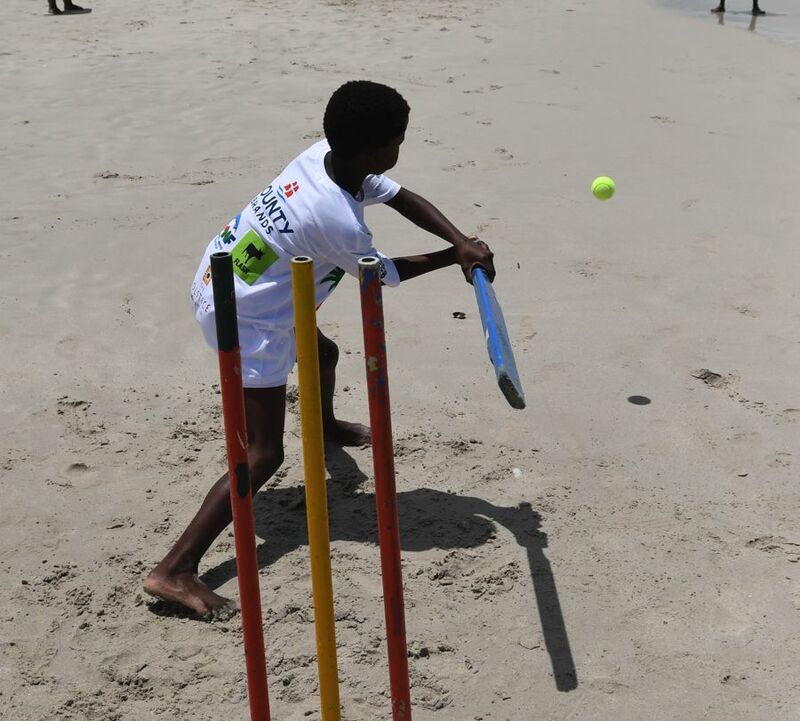 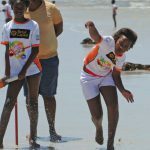 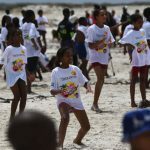 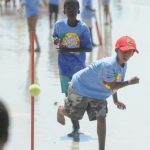 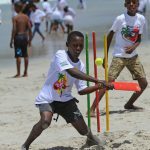 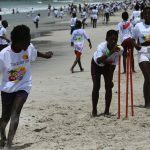 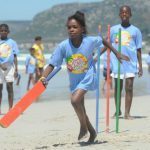 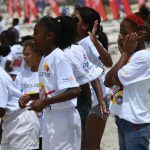 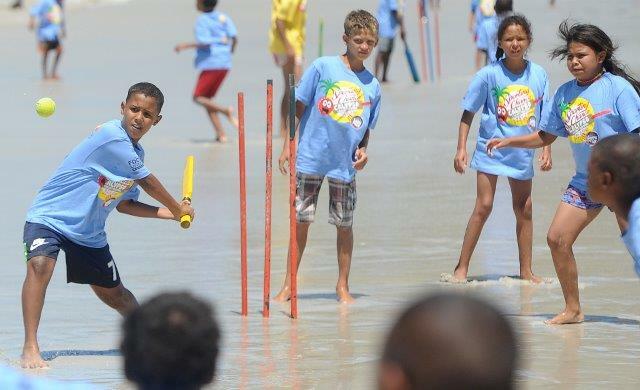 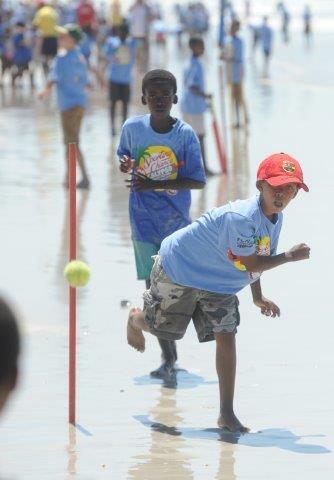 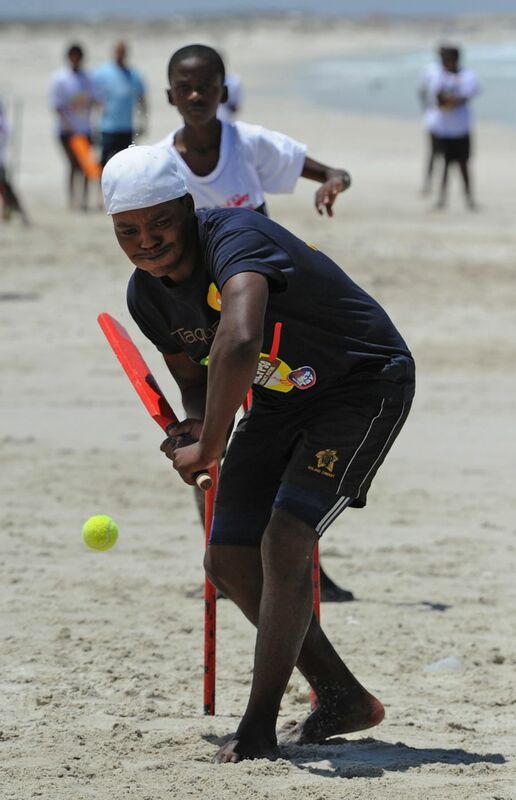 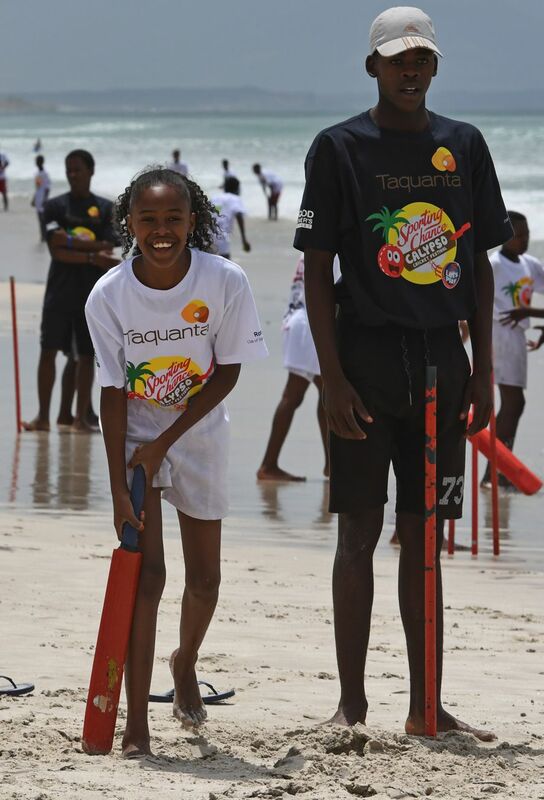 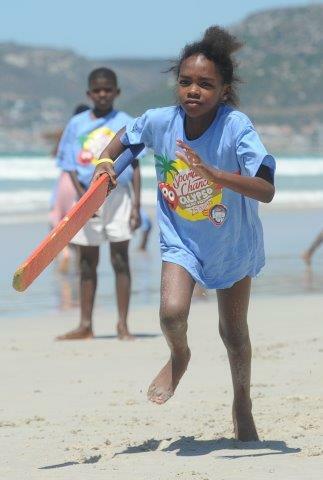 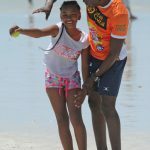 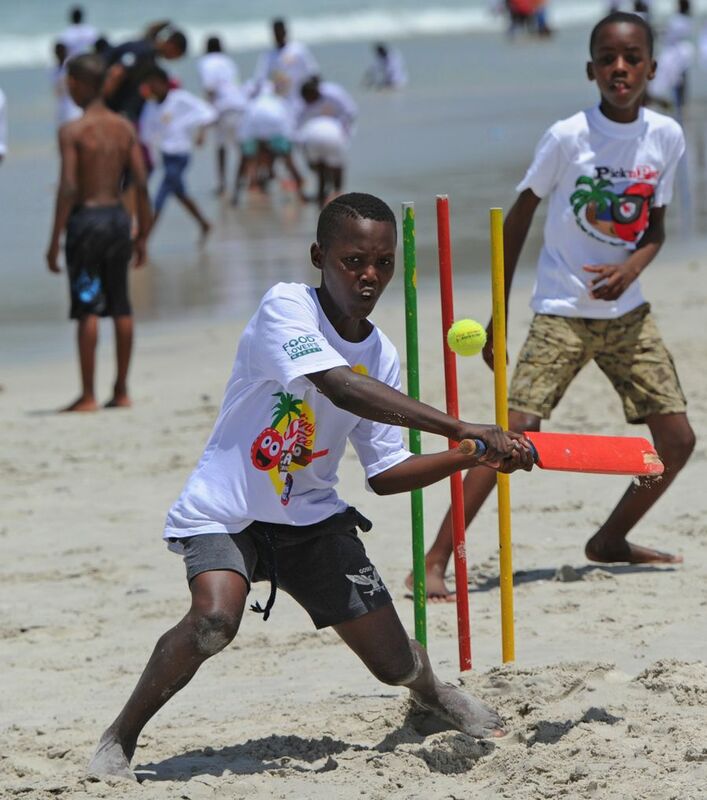 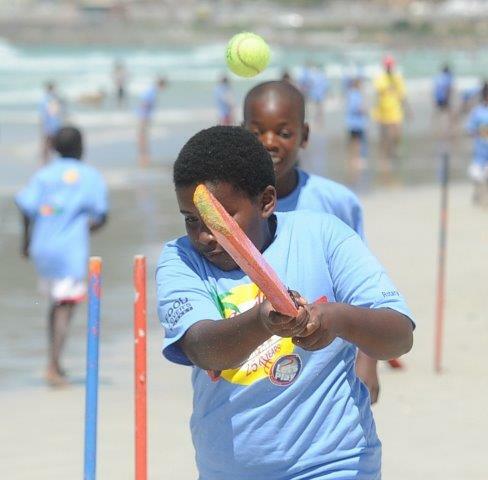 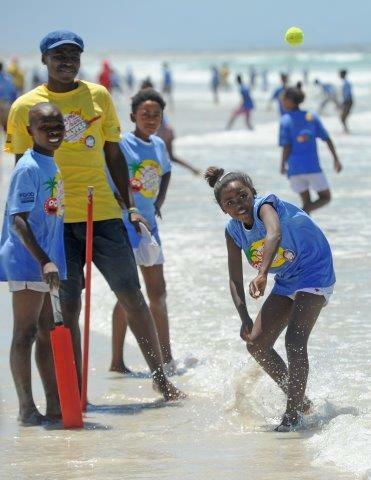 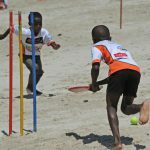 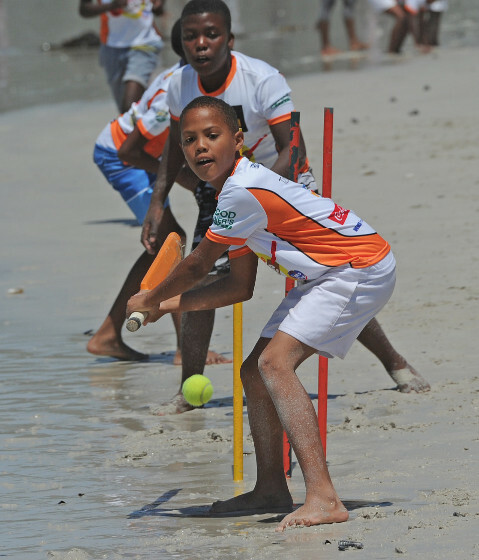 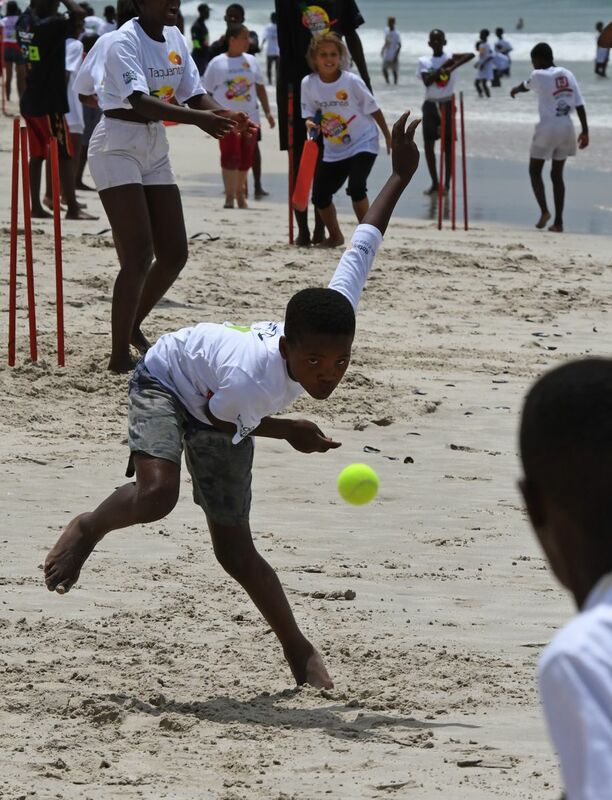 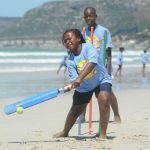 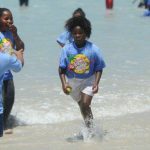 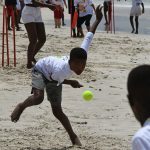 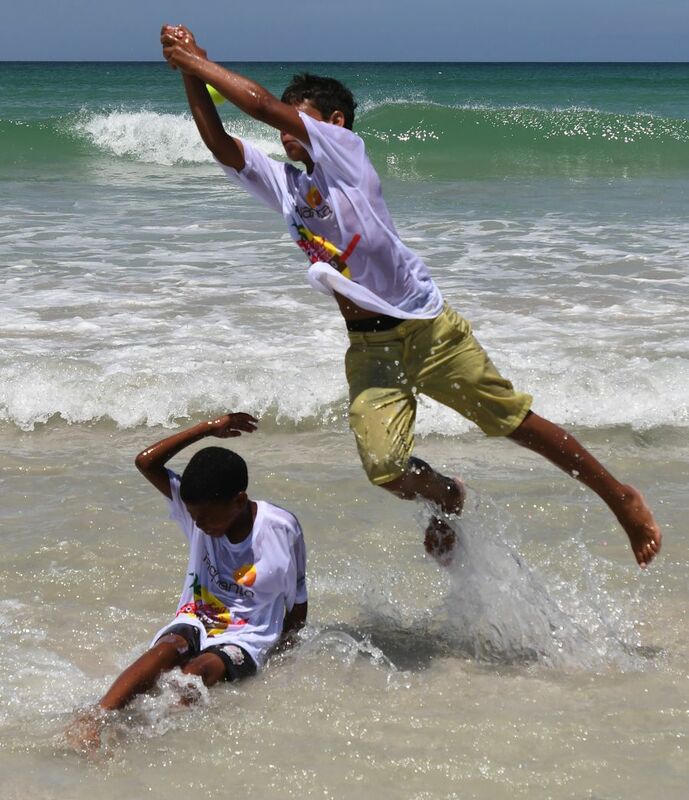 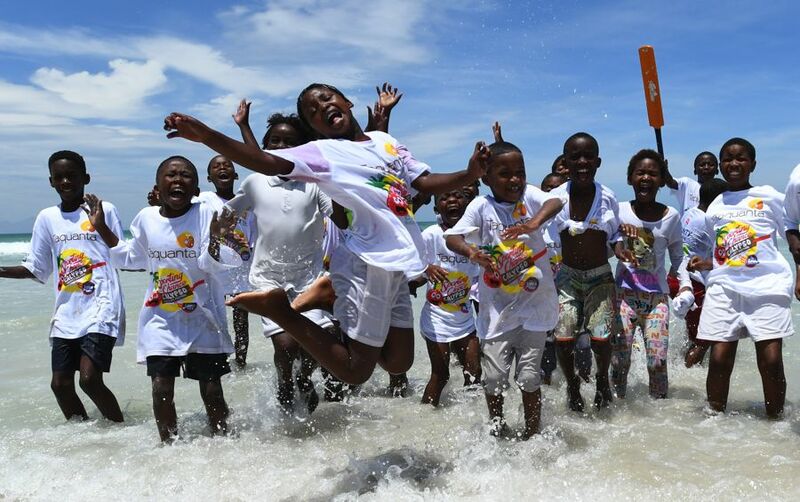 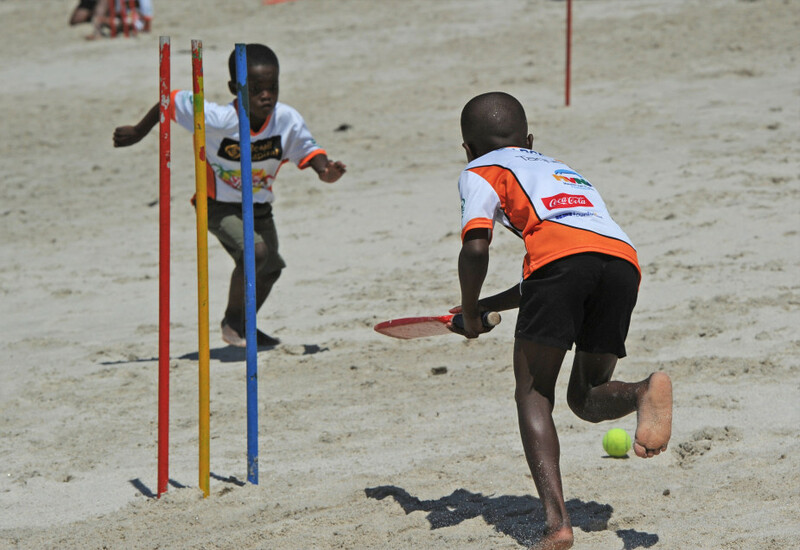 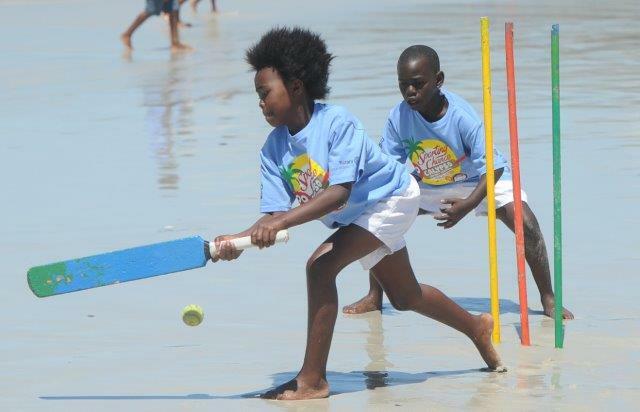 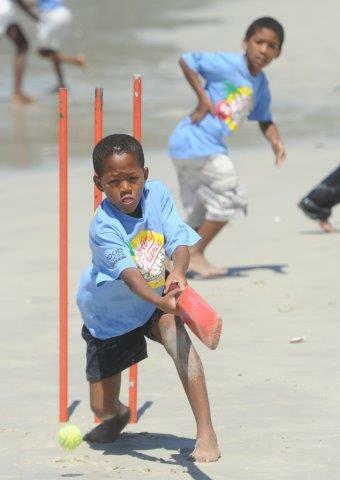 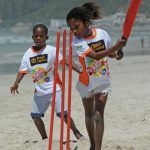 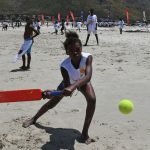 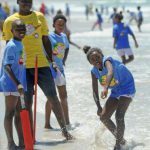 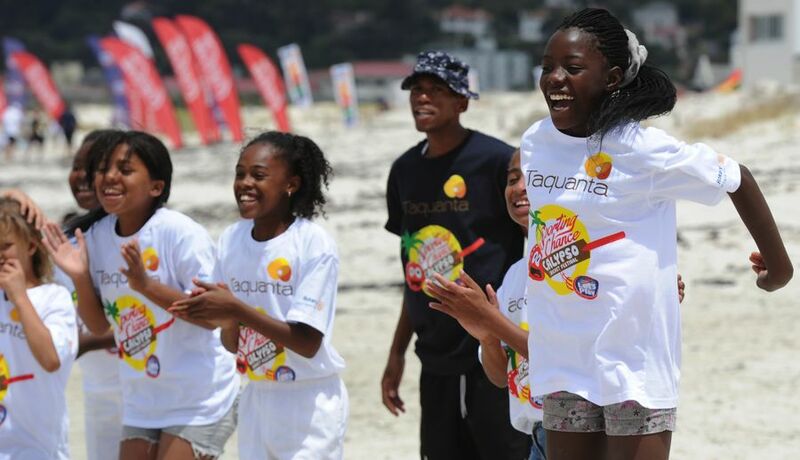 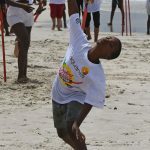 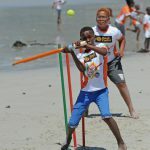 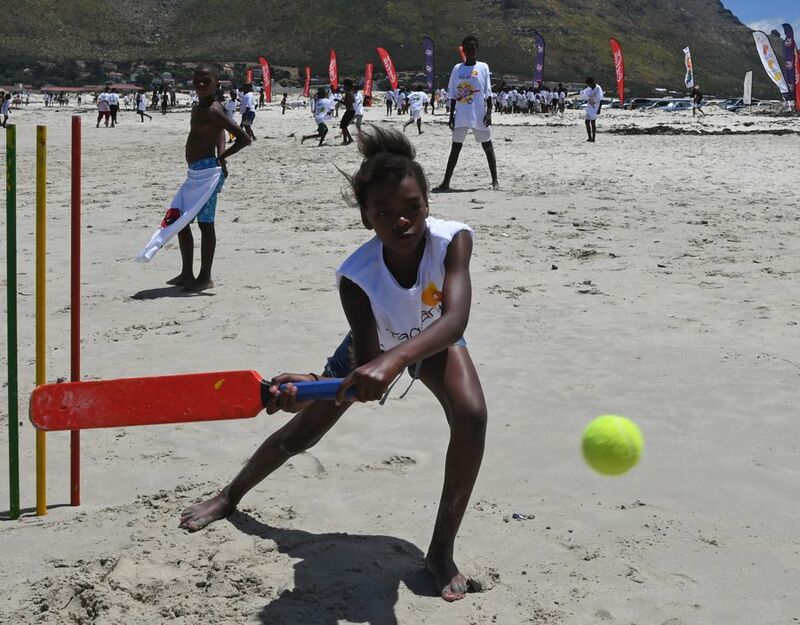 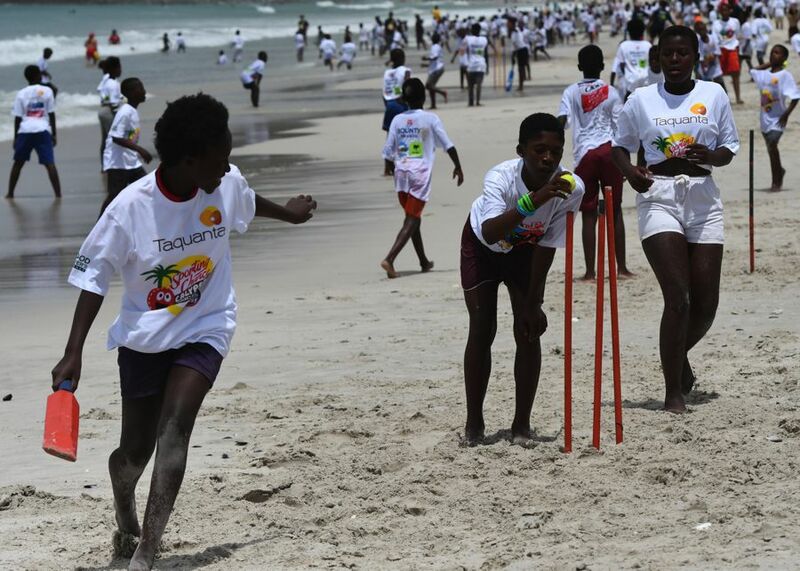 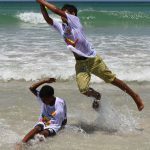 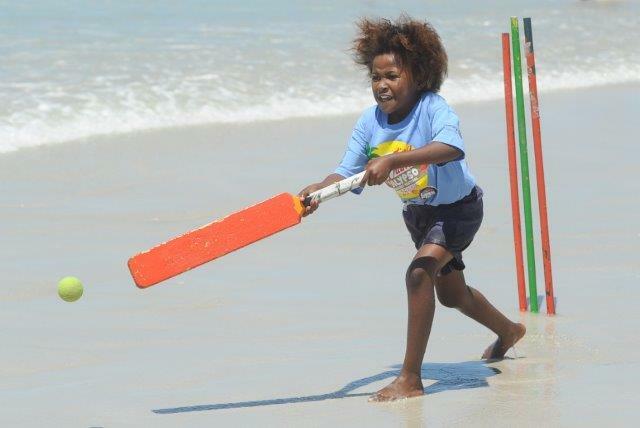 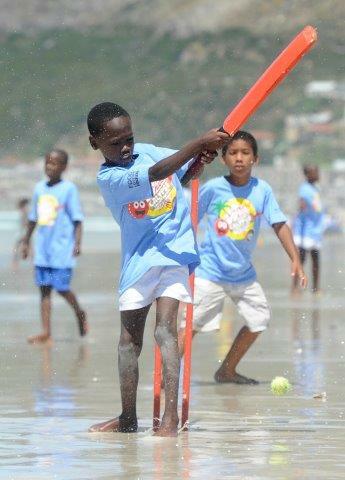 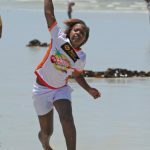 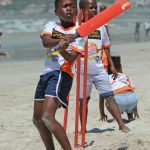 Initially the annual event was held only in the Western Cape on Sunrise Beach near Muizenberg, with the idea of creating an uplifting environment where children could enjoy the game of cricket and bring together various communities. 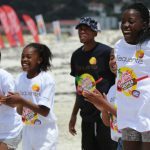 However, due to increasing success and demand, it has expanded to Durban, East London, Port Elizabeth, Plettenberg Bay, Wilderness, Mossel Bay, Hermanus, Kommetjie and the Strand and all events culminate with a festival in Muizenberg. 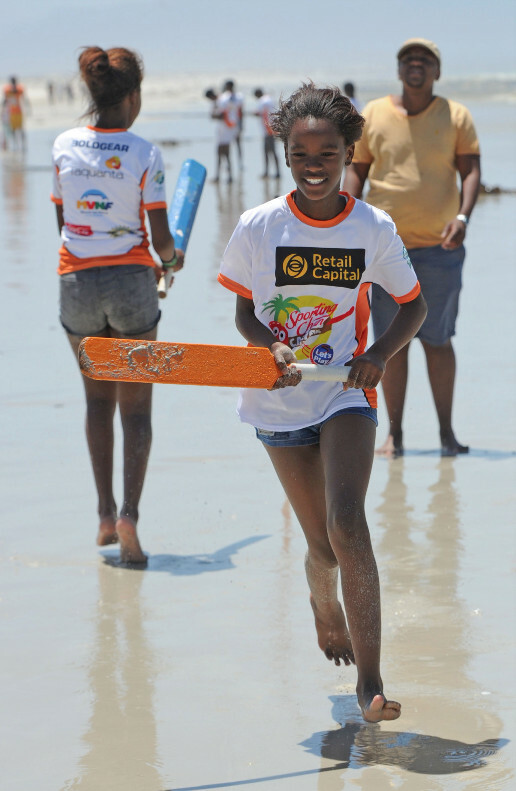 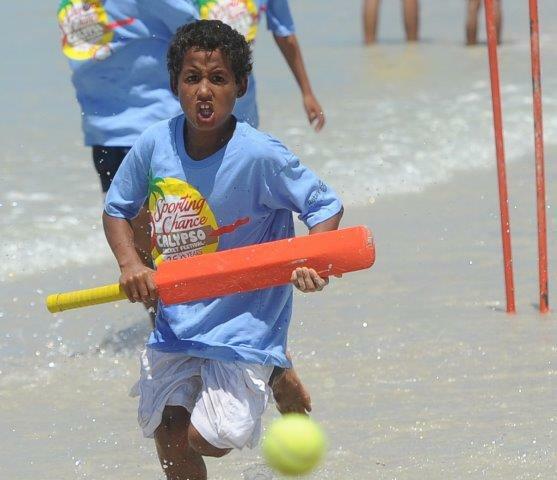 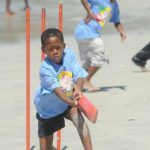 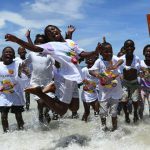 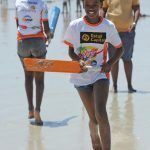 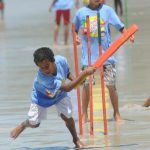 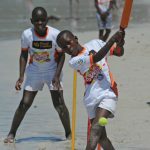 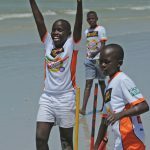 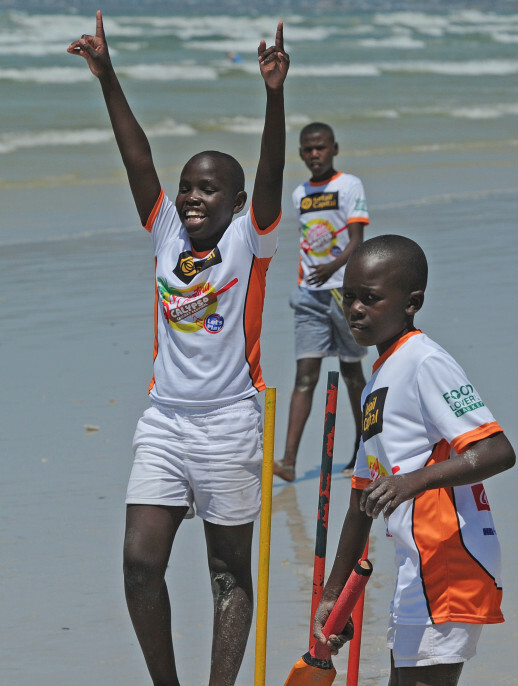 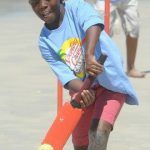 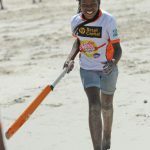 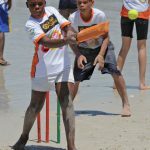 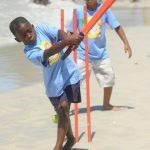 The excitement of the children involved is gratifying and CALYPSO CRICKET has become a highlight in the lives of many of them, some of whom have never seen the sea before. 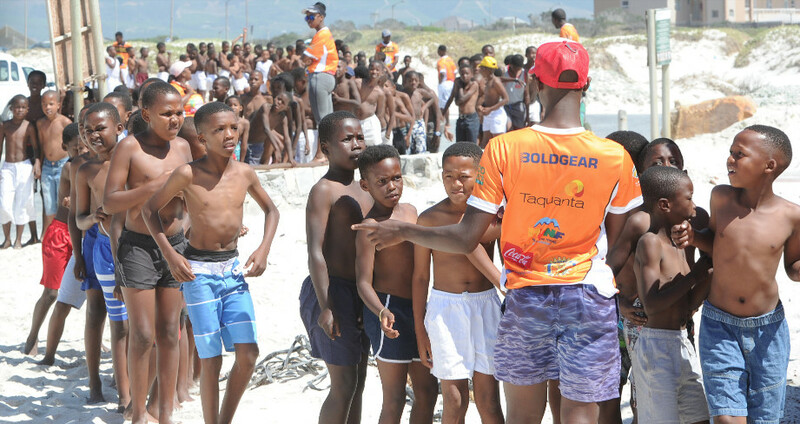 Participation in the programme is from the age of nine till 15 years, thereby offering the youth the opportunity to engage in a healthy and fun-filled lifestyle throughout the critical and formative years. 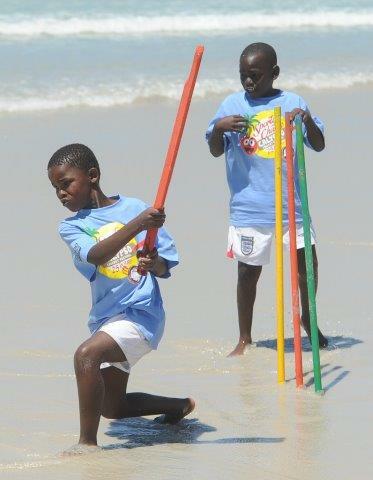 The communities and clubs are therefore an integral part of the programme. 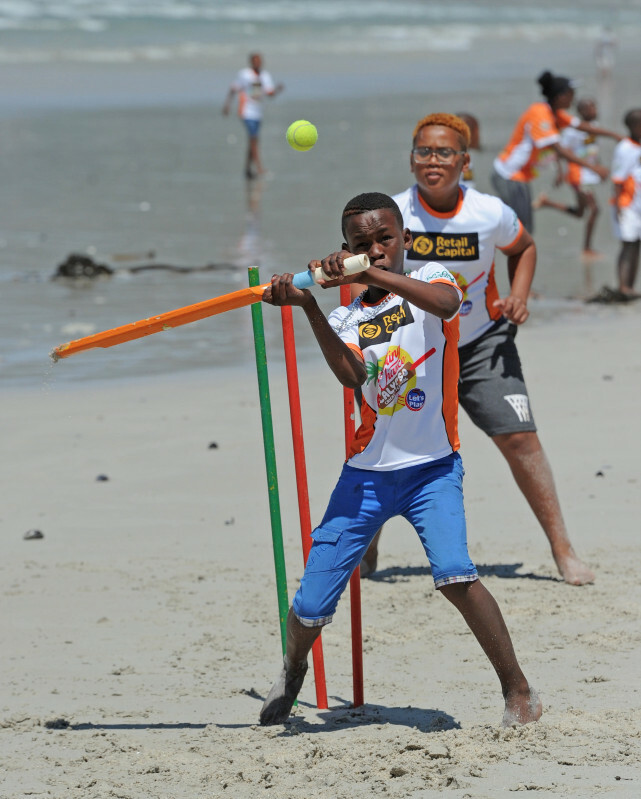 Although we continue to emphasise the fun and educational aspects of CALYPSO CRICKET, it has also become a vehicle to identify natural talent and has the support of Cricket South Africa and the various provincial cricketing bodies. 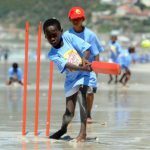 The objectives of the CALYPSO CRICKET concept are aimed at assisting and addressing specific requirements within our South African environment. 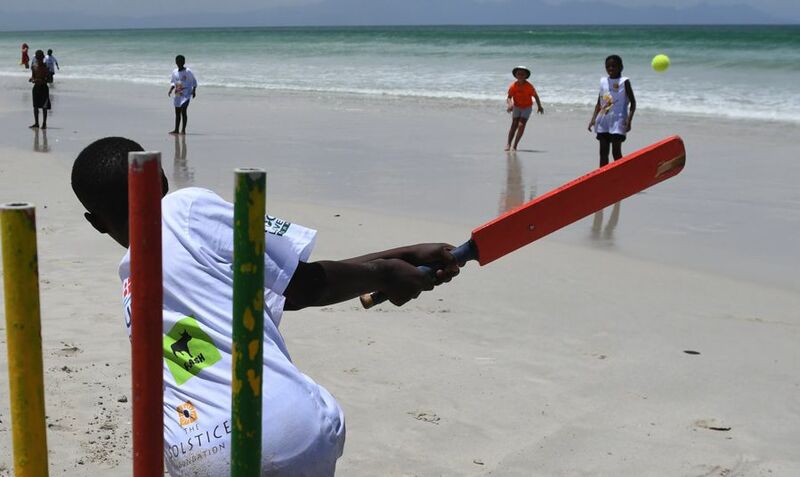 Sporting Chance believe that through reaching their objectives, CALYPSO CRICKET is contributing substantially to the country’s social environment and making a difference to specific social concerns. 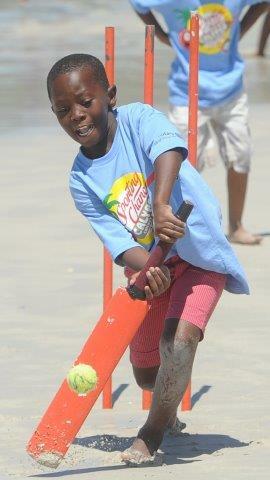 Provide everyone an equal opportunity whilst learning the skills of cricket in a non-elitist and fun environment. 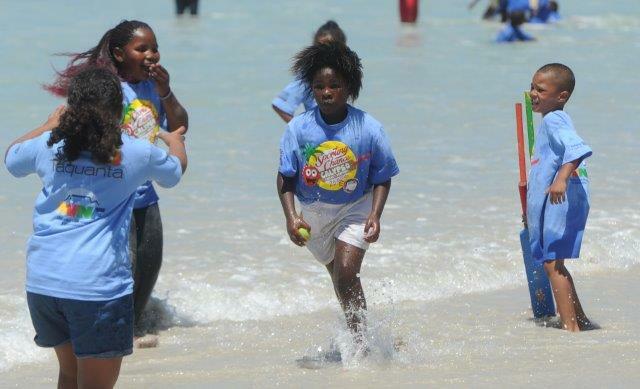 Offer SA children a healthy and positive alternative to a sedentary and disruptive lifestyle.